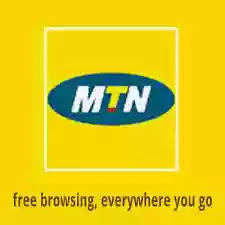 And now i'm here with a new settings to make MTN 0.00 free browsing work again for Psiphon handler. Thats what we will be needing to make the MTN 0.00 cheat work again. After inputing the above settings, then Save and connect. Make sure you change the Proxy server and Host address to the new one above. Browse, Download and Stream till your battery swell..
Don't be stingy, kindly click the share button below.